Mean Machine are the champions of KRU Championship after beating Menengai Oilers 10-5 on Saturday 5 May at the Nakuru Showground. 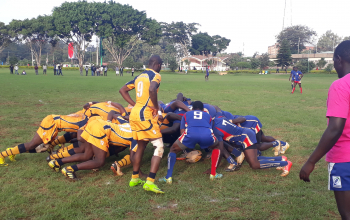 The two sides tied 5-5 at full time for the game to head to extra time where Machine's Charles Kinyanjui won it for his side with an unconverted try. Harold Anduvate scored Menengai's try off a maul in the second half as Machine led 5-0 at the break. 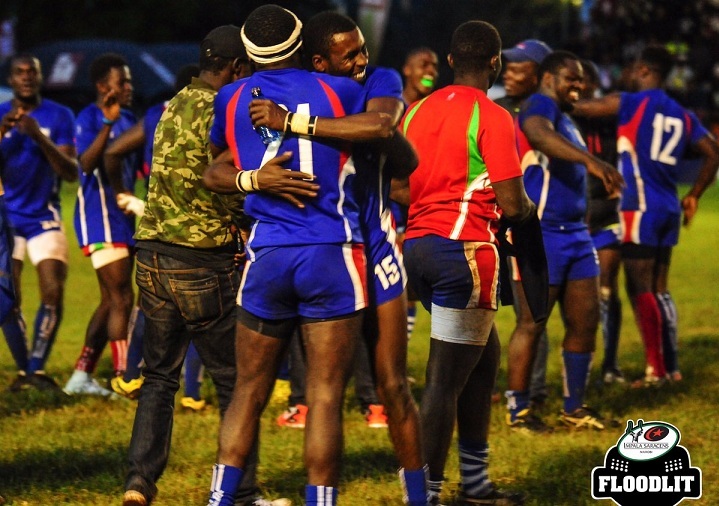 Both Machine and Oilers will be promoted to the Kenya Cup as position 11 and 12 respectively. Oilers head coach Gibson Weru told Raga House that "the energy levels for my side were down and Machine capitalized on that. We move on and pick lessons. 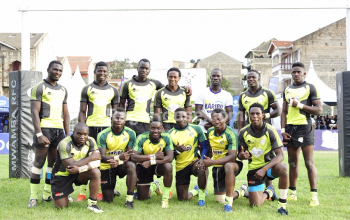 We start preparing for the Kenya Cup in two weeks." 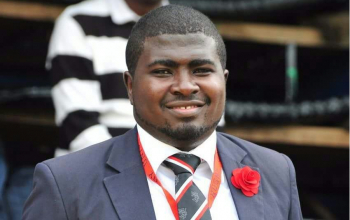 Philem Kidakwa, Machine's coach, said; " It was a really hard game and it came down to who would make an error. That was Oilers with two minutes left in the second half of extra time and we capitalised on it for the winning try." For a place in the final Menengai Oilers knocked out Kisumu RFC 32-3 in the semi last weekend while Machine took down Western Bulls 18-0. Replacements: 16. Hillary Malweyi, 17. Noah Mwangi, 18. Vincent Oduor , 19. Brian Ndirangu, 20. Hassan Juma, 21. Andrew Odero, 22. Blastas Juma, 23. Samuel Ngethe.